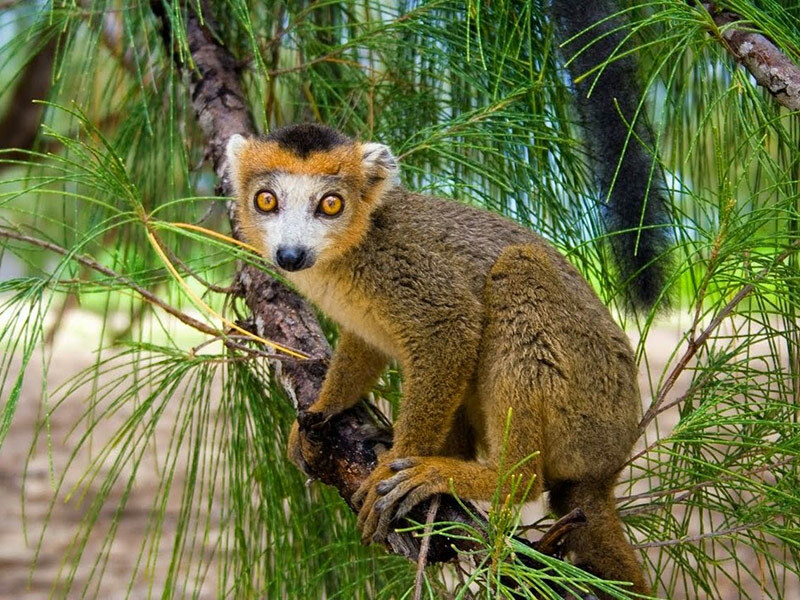 Madagascar Island Safari approved a few affordable luxury hotels in and around the Nosy Be Island. There are hotels situated in the city centre to the coastal areas of this island. The hotels have standard western luxuries such as air-conditioning, electricity, Wi-Fi, a restaurant, bar and swimming pools or a Jacuzzi. The rates vary from R 500 – R3000 a night per person and most meals and drinks are included – cheers to that. 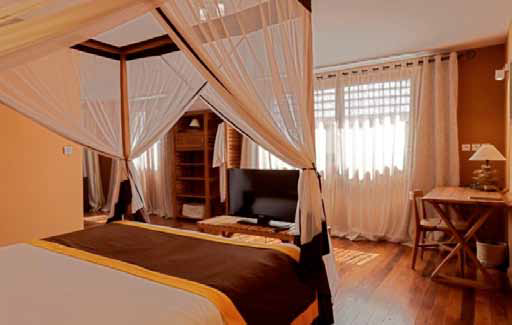 The hotel overlooks the bay of Madirokely and features eighteen rooms decorated by a French fashion designer, Frederique Glainereau, which gained them international awards for eco-construction. 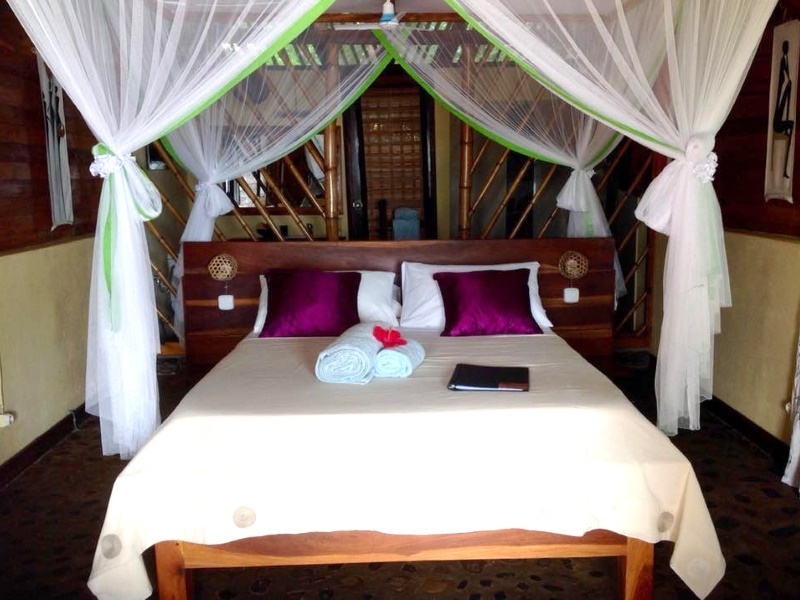 If you want super luxury then book one of the luxury lodges or opt for one of the ten waterfront bungalows. 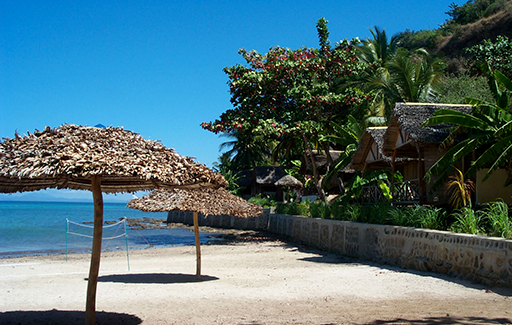 The Vanilla Hotel is close to the Nosy Sakatia Island but situated on the western side of Nosy Be Island. It is customary for the Pirogue races to start on the Nosy Sakatia Island so if you are a keen skipper, then ask more about these boat races. 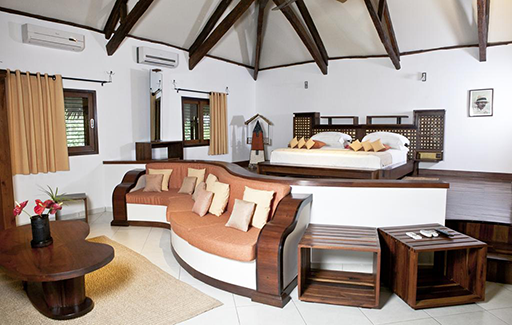 The hotel boasts 20 garden view rooms, 34 sea-view rooms and two luxury suites to suit your budget. The amazing Ravintsara wellness hotel was featured in our recent blog and you can read more about this hotel here. 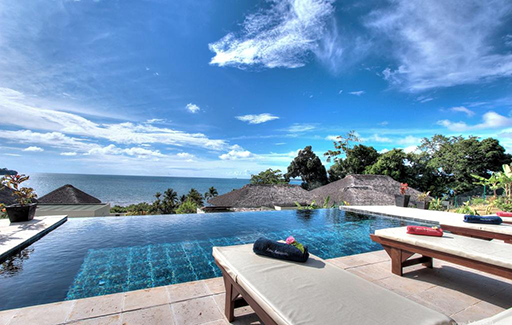 The hotel is quite large with 33 garden view rooms, two sea view rooms and two villas for a family of four. 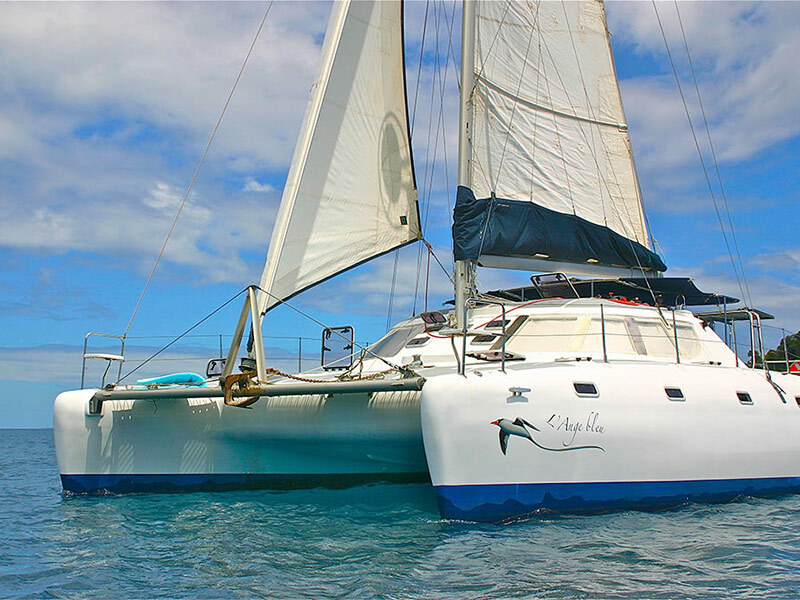 It is located in close proximity to the Vanilla Hotel. 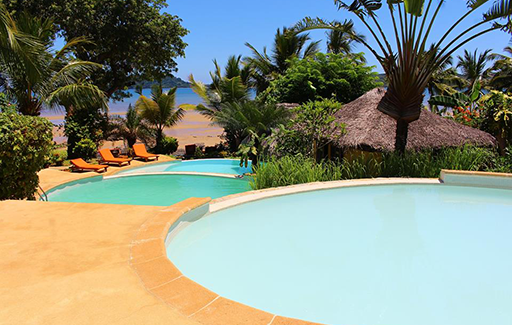 The Residence HOME Madagascar is located 15km from the airport, north-west of Nosy-Be – close to Andilana beach. This hotel is situated along a private beach, 800-meters of pristine sand and sea in the Bay of Befotaka. The bay is to the northern side of the Nosy Be Island. It offers supreme luxury in all twenty rooms. They are currently running a June special of a 15% discount until July 2018. This is an ideal on-the-go city dweller hotel as it is located in the centre of the capital city of Madagascar. There are plenty of rooms and they are all well maintained and decent prices. They even have a small pool in the courtyard area and three restaurants and a spa area to relax. This hotel also caters to the businessperson as they have a fully equipped conference room that can hold up to 30 people in the hall. We highly recommend all the hotels above and if you have any questions or need more information about any (or all) please contact us. We are also happy to add a tour or three to your package so do tell us more about yourself so we can tailor your stay.